3DMark 11 is the latest version of the worlds most popular benchmark for gaming PCs. 3DMark 11 uses a native DirectX 11 engine which makes extensive use of all the new features in DirectX 11 including tessellation, compute shaders and multi-threading. 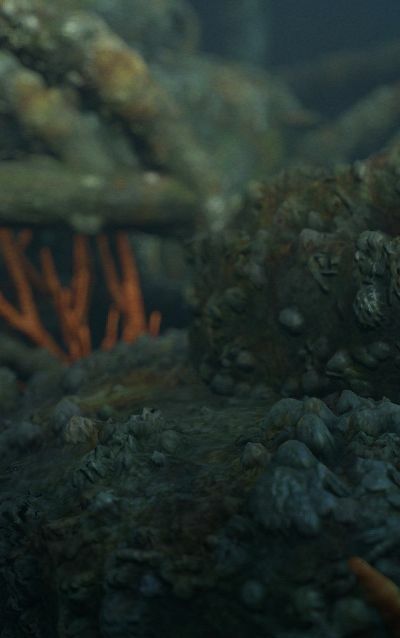 Deep Sea is a demonstration of DirectX 11 technologies created using an early development build of the 3DMark 11 engine. 3DMark 11 will be released in the third quarter of 2010. There will be a free edition that allows unlimited runs available at launch. I must admit it looks pretty awesome! While I can understand the enthusiasm of others, personally, I didn’t find it particularly impressive.